It starts with a place that is loved, somewhere worth investing in. 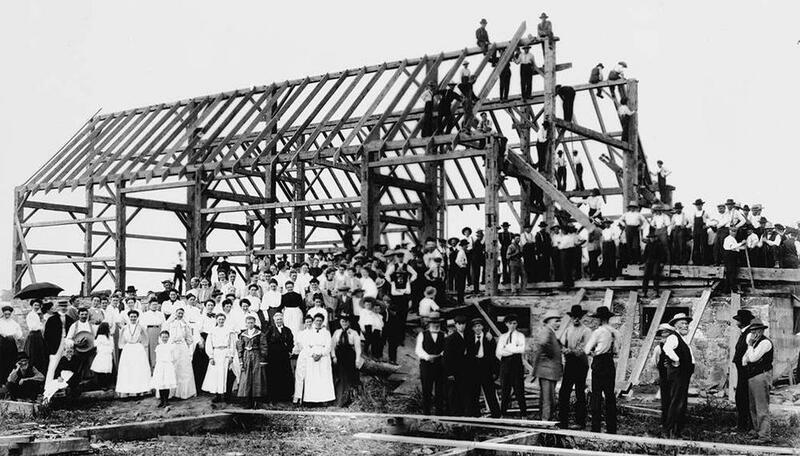 Barn raising in Lansing (now North York City Centre). Toronto, Canada. untapped workshops of civic progress. We are people who believe that thoughtful planning should lead to empowered communities, interconnected in ways that increase social capital. We know that the more self-invested a civil society is, the better it will serve all of its members. Our goal is to leave the towns and neighborhoods where we work better places for it. 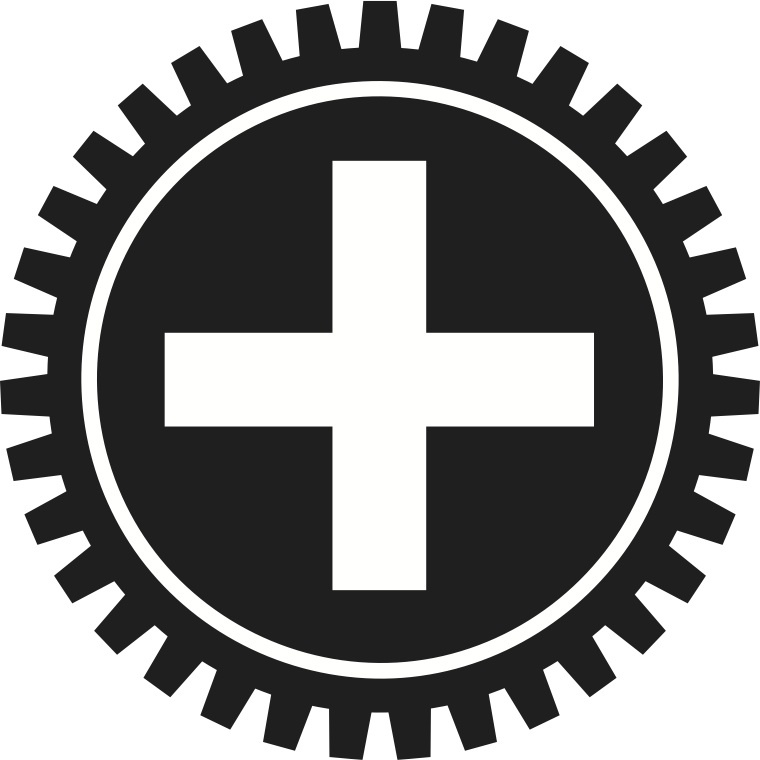 We believe that citizens can create the community they desire, and we are proud to contribute meaningful dialogue, collaborative planning, technical support, and good old-fashioned elbow grease toward that end.